Part cookbook, part travel guide, Shannon Bennett’s latest publication — produced in partnership with Miele — Cooking All Over the World is the product of a whirlwind international trip, which shows off the German brand’s Generation 6000 range, its impressive global footprint and inspiring local cuisines. 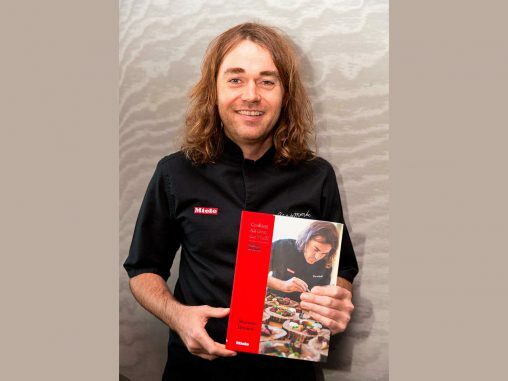 Bennett, a Miele ambassador and celebrated chef, wrote the book in real time as he visited 19 cities in 70 days. 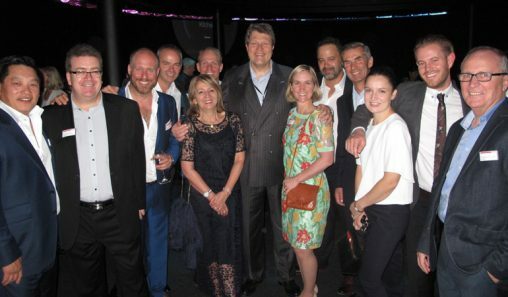 In each destination he set out to create memorable dishes inspired by local flavours and was hosted by its Miele Center, often joined by Miele co-proprietors and joint managing directors Dr Markus Miele and Dr Reinhard Zinkann. London, Mexico City, Shanghai, Toronto and Budapest are just a few of the stops Bennett’s itinerary. 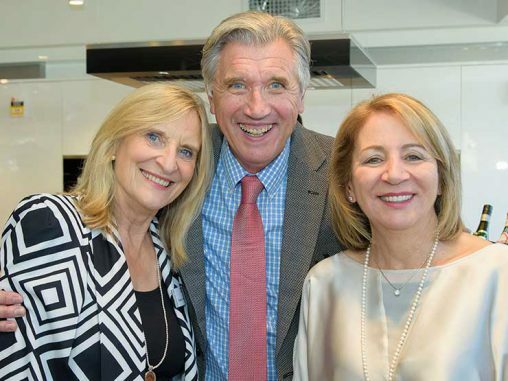 The 60 recipes created for the book were inspired by the events and people in each city and also showcase the functions of Miele’s Generation 6000 cooking appliances. For example the Choux pastries with hazelnut cream recipe was inspired by his visit to Nice and is created with the help of Miele’s Moisture Plus function. 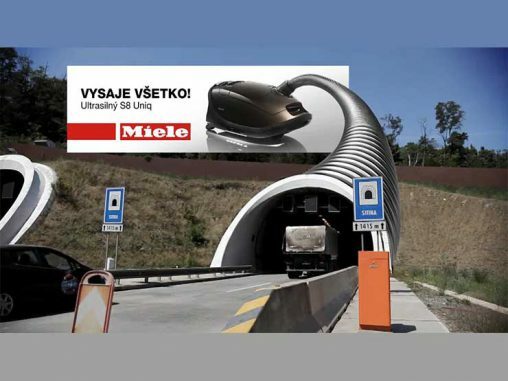 The Braised beef cheeks steeped in beer is a dish reminiscent of Prague, fresh out of a Miele steam oven. The book also includes reviews of hotels, restaurants and guides to the best places to visit, drink coffee and source ingredients in each of the ‘Miele’ cities. 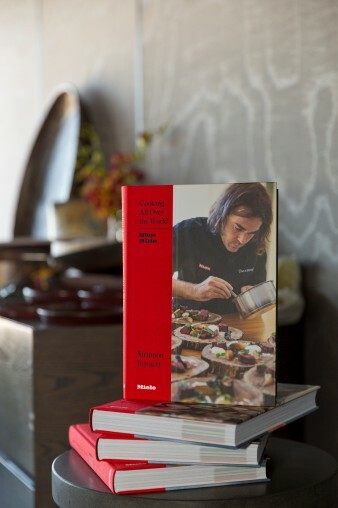 Cooking All Over the World by Shannon Bennett will officially launch this month and is available at all Miele Australia Centers and the Miele Online Shop for $45.